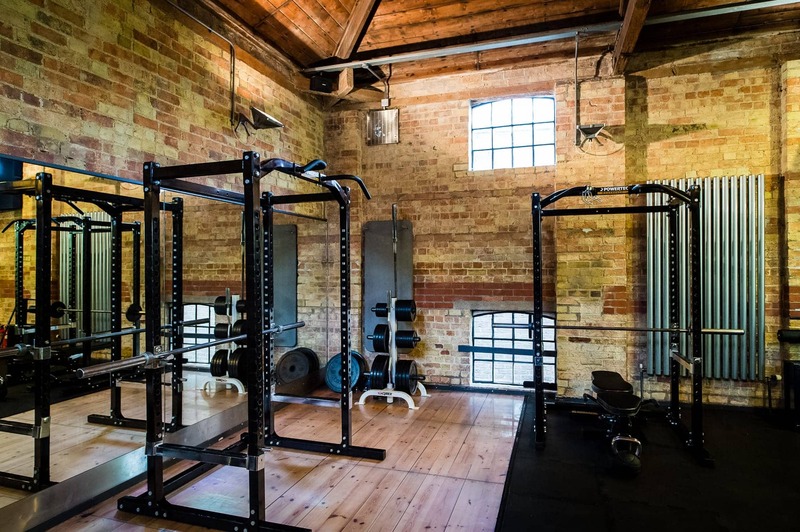 Workout in a luxury atmospheric fully equipped gym with the latest cardiovascular and weights machines linked to Cardio-Theatre including Cybex resistance training equipment and a stretching zone. Daily fitness classes are available in our studio. Relax after your workout in our sauna, steam room or our jacuzzi overlooking the river. Classes range from high tempo like Zumba, Spinning, Box Fit, Tabata to a quieter alternative approach such as Yoga, Pilates and Body Conditioning. Hotel guests can participate in the classes on a complimentary basis. Experienced personal training is also available. For Health Club memberships contact our advisors on 01223 30 50 60. All memberships include unlimited use of the Free Weights, Functional Training Suites & media interfaced Cardio Gym, towels, use of the Spa (incorporating Steam room, Sauna & Jacuzzi) 34 weekly Studio classes, luxury products in the changing rooms, and you receive member discounts at our Elemis Spa & Aveda Hair Salon. Individual training programmes are provided and personal training is available. Individual or joint monthly or annual memberships are available. For further information please call us on 01223 30 50 60, drop in, or send us an e-mail using the enquiry link below. The Class timetable is extensive and classes take place throughout the day and evening including weekends. The studio provides a wide range of classes to suit all levels of fitness and coordination, taught by experienced instructors. These encompass music based classes, such as Dance Aerobics, Boot Camp and Body Pump. Other classes include Boxfit, Body Conditioning and Core. Or, take a quieter approach to health and fitness, with our four styles of Yoga or a Pilates class. Relax refresh and rejuvenate after a hard workout in our spa facilities. Our Swedish sauna with its dry heat helps the body and mind destress offering a sense of well-being and encouraging relaxation. The steam room will detoxify your body and relax your muscles leaving you with a glowing radiance. Watch the world go by soaking in our jacuzzi on the river Cam. Its powerful jets will reduce joint tension aiding muscle recovery. Enjoy Traditional or Champagne Afternoon Tea with the best views of Cambridge. Dine in our SIX Panoramic Brasserie followed by a visit to our iconic Roof Terrace.